When the prince of “Junka-Soca” – a fusion of Junkanoo and Soca beats, collaborates with a Bahamian pop princess and a French saxophonist/DJ/Producer with a reputation for innovative, eclectic sounds, the result is a high energy, infectious dance single guaranteed to make the world move to left… move to the right.. JUMP & WINE! 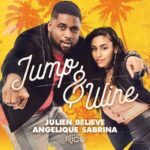 The soul stirring vocals of Julien Believe and Angelique Sabrina blends with the blazing sax/electro-pop track created by super producer DJ Natty Rico for the party starter ‘Jump & Wine’. 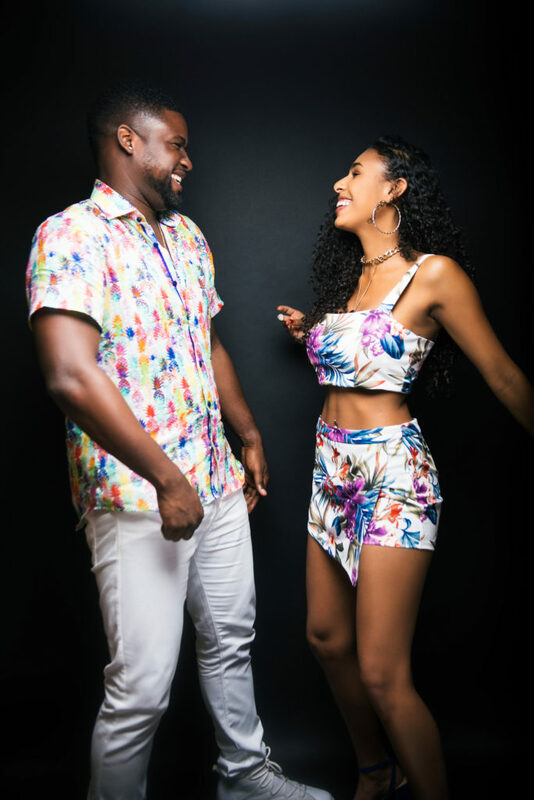 Written by Julien Believe, Angelique Sabrina, Gregg White and Natty Rico, ‘Jump & Wine’ is also produced by Natty Rico and executive produced by Gregg White for the Island Vybzz label. Believe, no stranger to Island Dance music, has scored global success with his hits “Caribbean Slide” and “Party Ambassadors” featuring Ricardo Dru, Fadda Fox and Beenie Man. 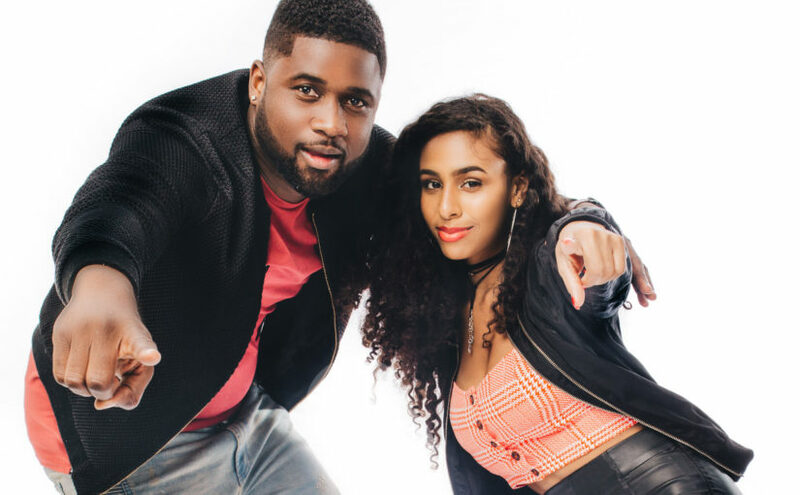 Angelique Sabrina lends her fiery vocals to the track and the two pair seamlessly with the sensuous saxophone sounds of Natty Rico, who has worked with industry heavy weights Jennifer Hudson. David Guetta, Beenie Man among others. ‘Jump & Wine’ is a fun, Caribbean ‘electric slide’ rooted in The Bahamas and France, that will have listeners out of their seats and on the dance floor in a heartbeat. The song is a debut release for Island Vybzz, representing the label’s the core values – to produce hot, tropical, party starting dance music.